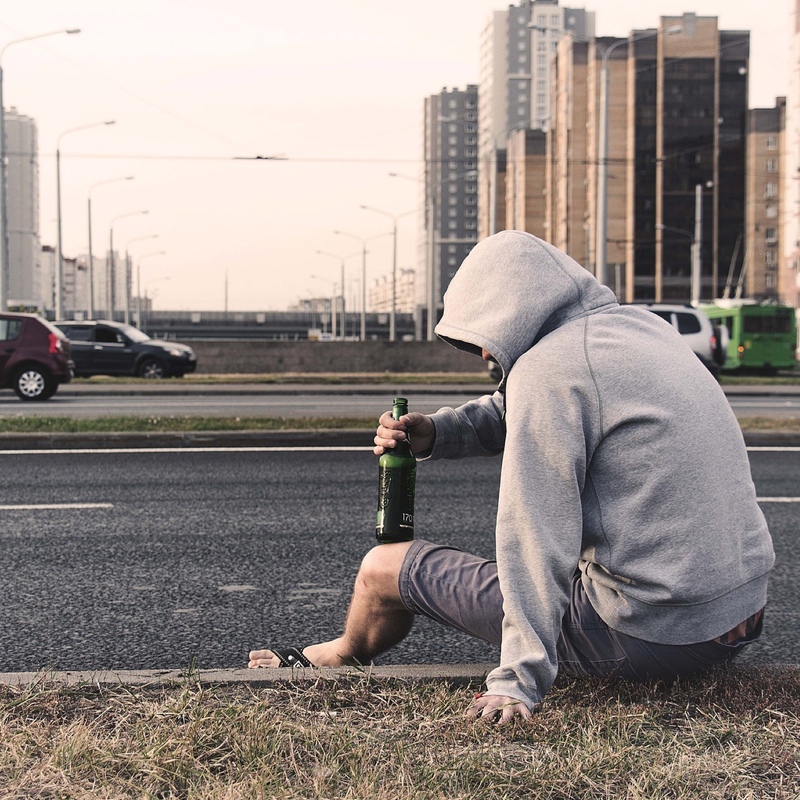 Getting pulled over on suspicion of DUI, or driving under the influence, in Georgia is serious and the consequences can be severe. In Georgia, you can be charged with DUI in one of two ways. 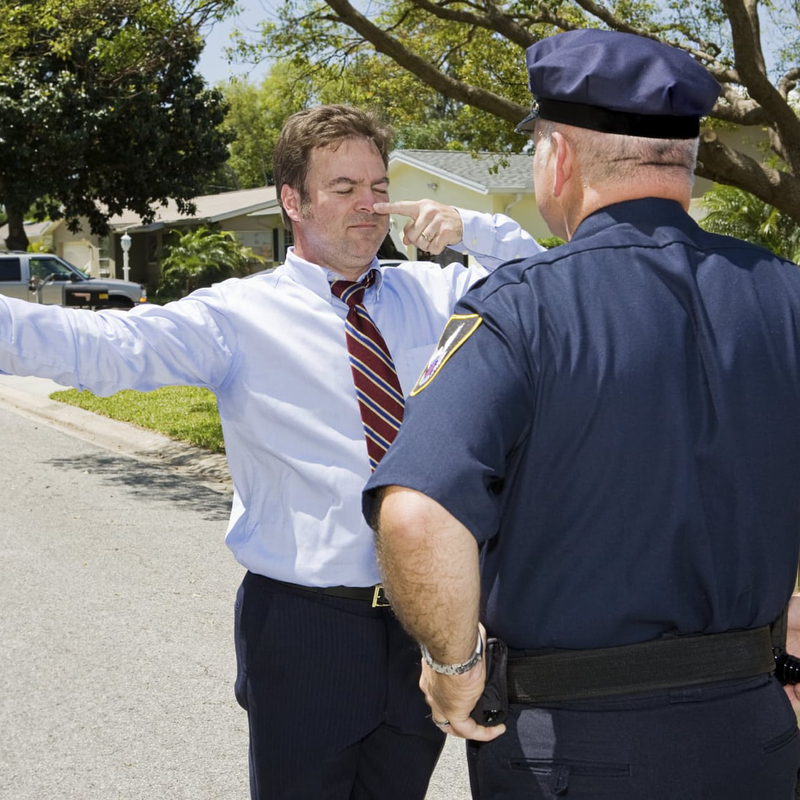 First, an officer can determine you are driving under the influence by observation and field sobriety testing. Secondly, you can be charged for DUI per se. This means that your blood alcohol level is .08% or higher (the threshold is lower for commercial vehicle drivers or if you are under the age of 21). The punishments range from fines to a jail sentence, depending on your age and previous DUI convictions. In addition, a DUI conviction in Georgia will remain on your driving record forever. Georgia law requires that if you are pulled over on suspicion of DUI and the arresting officer requests you submit to a chemical test, you must submit to the testing. The tests can include blood, breath, or urine test. Should I Refuse the Chemical Test? Chemical tests are requested by the arresting officer to provide evidence against you and to offer proof that you were operating a vehicle while under the influence of alcohol or drugs. You can refuse the chemical test. If you refuse to submit to testing, however, know that your license will be suspended for one year. You have the opportunity to challenge your license suspension by requesting an administrative hearing within 30 days of the arrest. Contacting an attorney before this deadline is crucial in order to contest the license revocation and attempt to retain your driving privileges. In addition to DUI, if you receive a traffic ticket in Georgia, you have the right to contest the ticket. An attorney can help advise you legally and may be able to help you avoid appearing in court or to reduce your fines. A DUI conviction in Georgia can affect your driving record for life. It is imperative to speak with a qualified attorney to help protect your rights. Contact attorney Tom Mitchell of the Mitchell Law Group right away after an arrest for DUI. The sooner you speak with an attorney, the better. Learn more about The Mitchell Law Group. Please contact us.